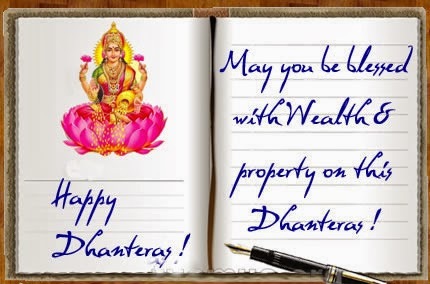 Giveaway dose: Happy Dhanteras !! on this day we worship LAKSHMI ji (the Goddess of wealth) to provide wealth, prosperity and well being to all of us . And we believe in buying gold and silver on this auspicious day of Dhanteras. What did you guys bought ? Hello from Spain: happy Dhanteras !! Happy Dhanteras from Toronto. Have fun!